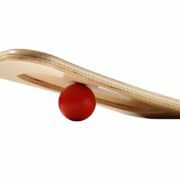 Ball Speed Choose an optionStandard - suitable for most peopleSlow - very gentle balancing & long-term rehabQuickness - be prepared! • Add the Easy Start Balance Disc to your package for just that, an easy start! 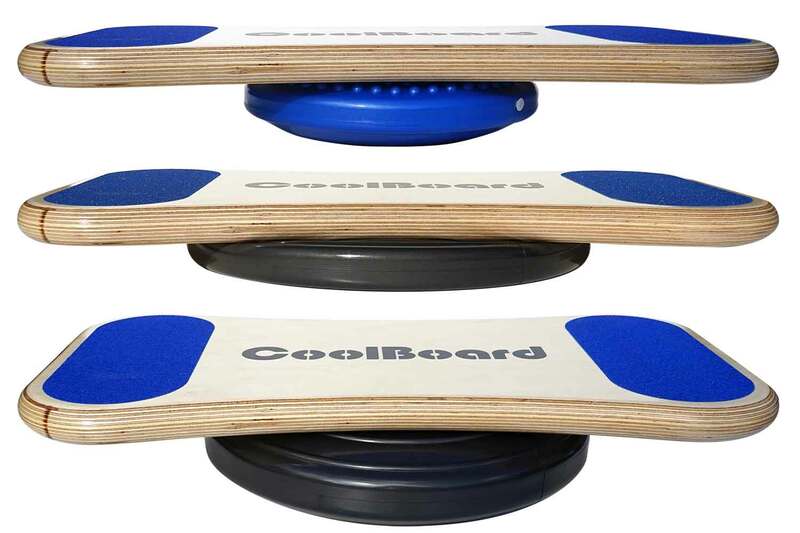 Our Balls have been specifically developed for CoolBoard offering unparalleled balance training. 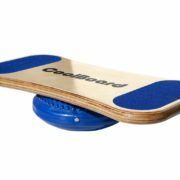 Made from solid polyurethane they will last a lifetime and are always ready to go. Just pick your speed based on your skill and wanted challenge. The Small Ball is a great starter ball, keeping you close to the ground to aid confidence and ease of ‘pop-up’. 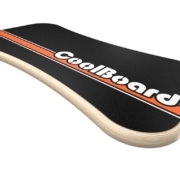 If used very dynamically with the Large Board it is possible to catch the floor with the board – but this is very unlikely for the majority of users. Our Standard Speed Ball is the best for most people. Easily manageable after a short learning curve, and always nicely challenging. 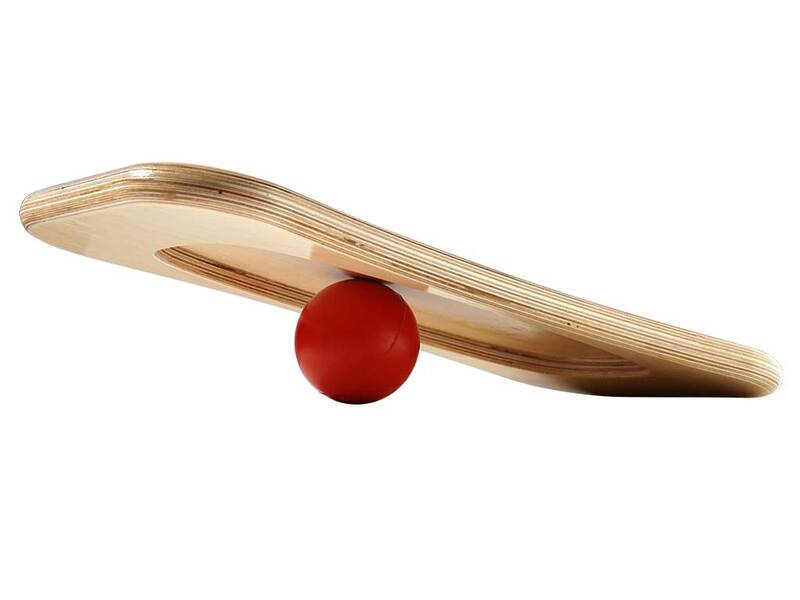 Our Slow Ball is good for rehabilitation and nervous users. 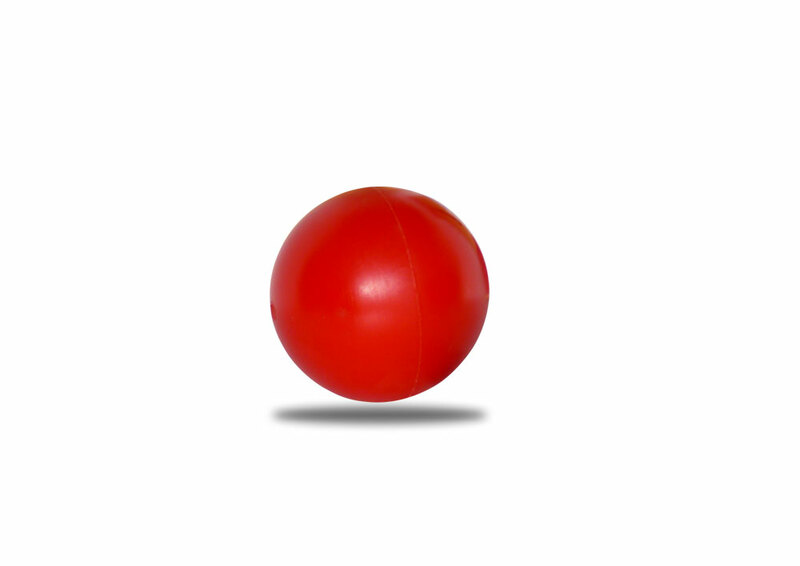 Our Quickness Speed Ball ups the anti, for the fastest movement and biggest challenge. A soft floor will slow the movement, use carpet or ideally an exercise mat. A hard floor will speed it up, laminate flooring is always challenging. 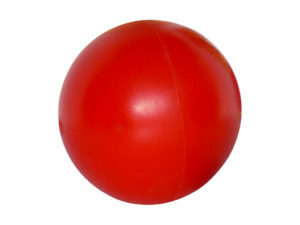 You can also use the Ball as a 0.7 kg medicine ball. 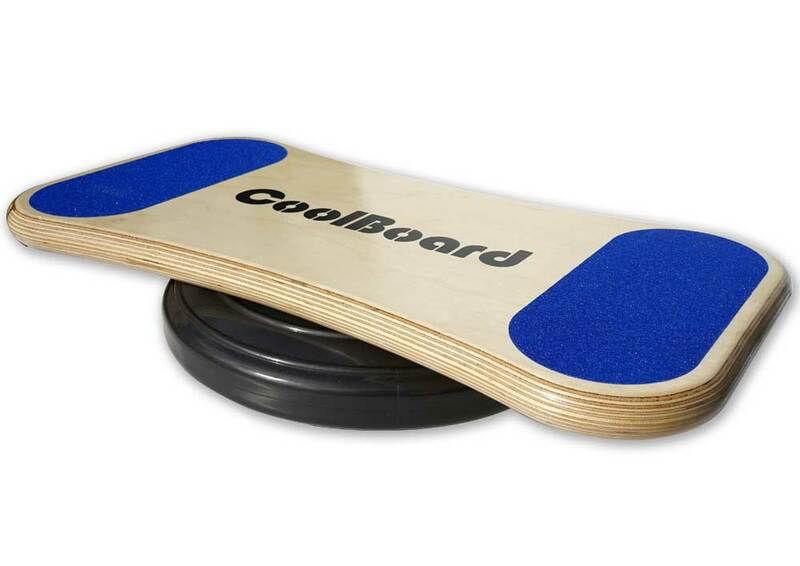 You can add an Easy Start Balance Disc to your balance trainer package making it the worlds best wobble board. 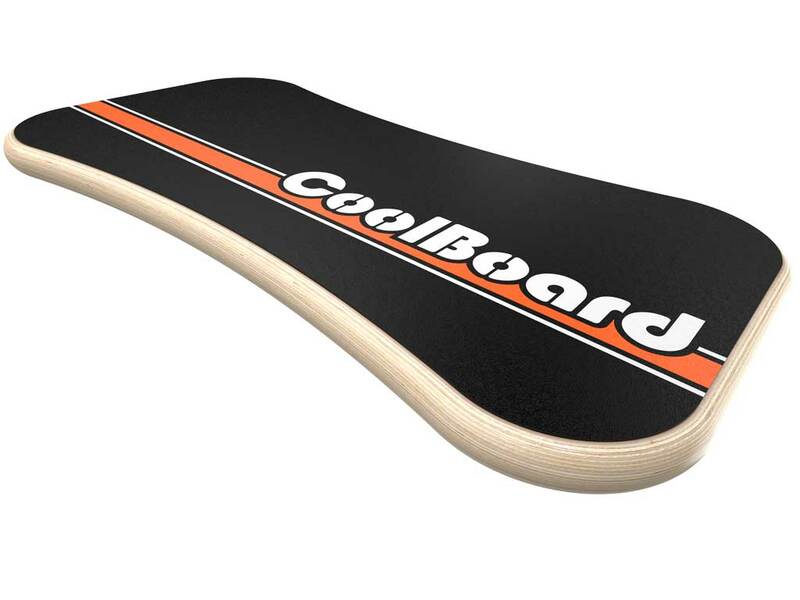 The 30 cm will give a faster movement whereas the 40 cm will give you a more stable start. Both are adjustable, simply add or remove air using your mouth. 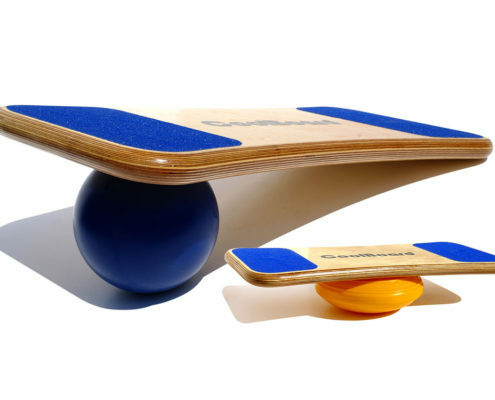 By adding a Disc you get a 2-in-1 Balance Trainer, the Disc for the best way to start balancing and gently introduce movement while standing, sitting or exercising, and the Ball for unrivaled 3D movement for when you’re ready to step up. 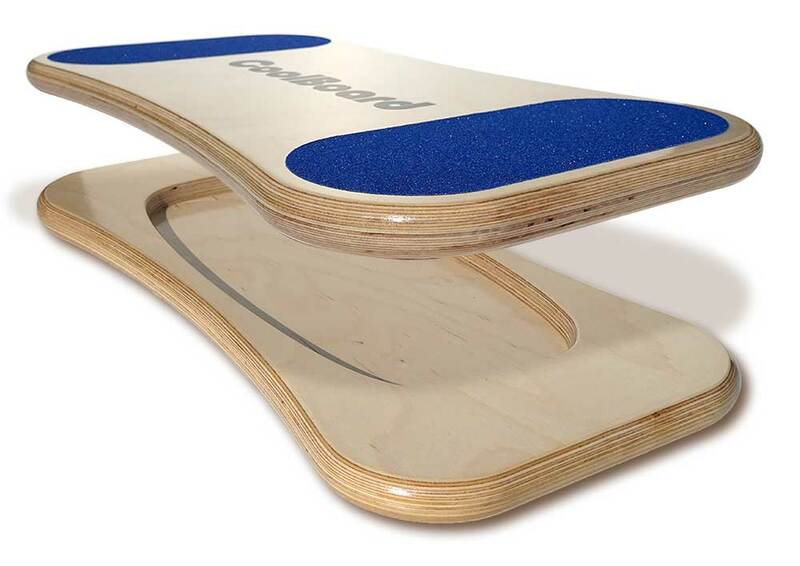 Traditional wobble boards are inexpensive, but they suffer from a narrow uncomfortable stance, little to no adjustment, and fixed movement that is often either too challenging, or not challenging enough. 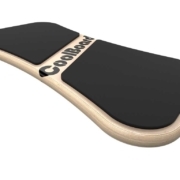 CoolBoard on a Disc solves all of these issues, meaning your use, enjoyment and benefits will all be significantly increased. 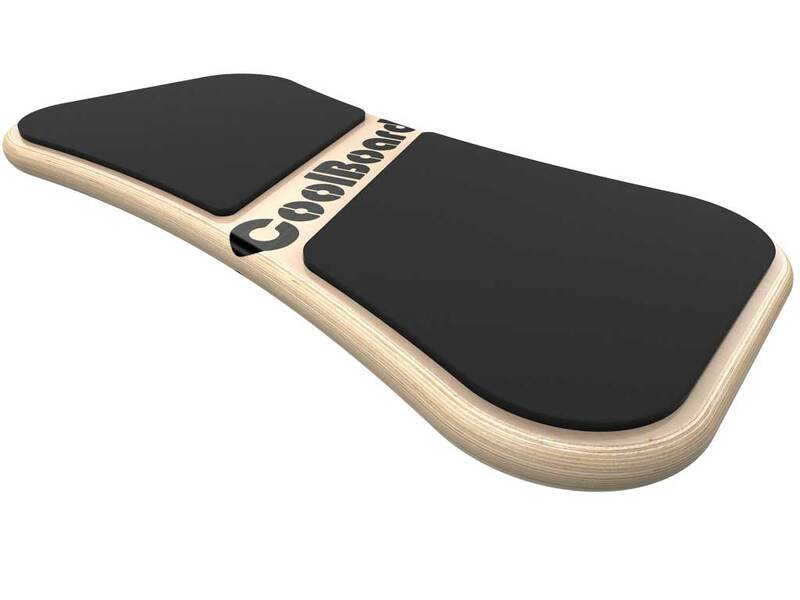 The board gives plenty of room to choose your stance while fully supporting your feet, and is rock solid for added confidence. 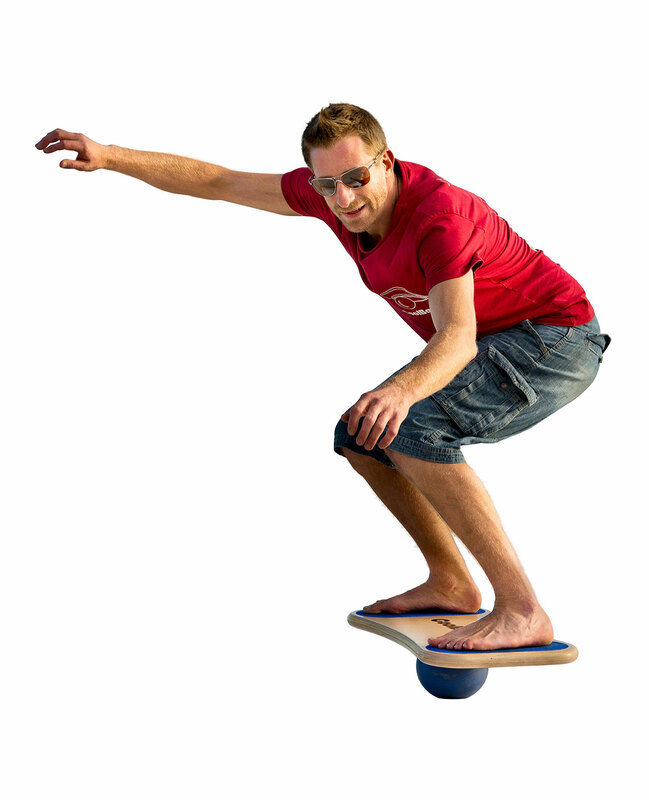 The Discs, inflatable by mouth, increase (and decrease) in height, tilt angle and stability simultaneously. Providing you with a much better experience and allowing you to adjust the challenge in a natural and linear manor as and when you need to. 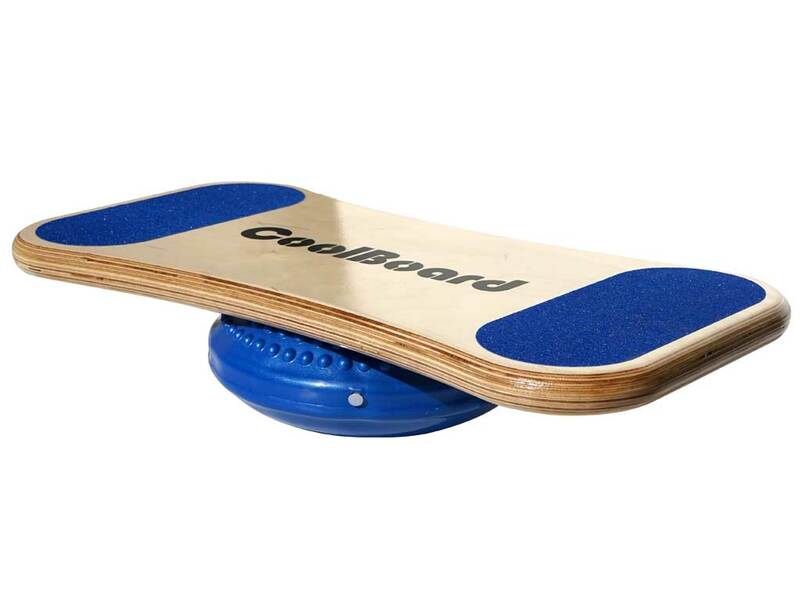 ♥ We only sell direct – this is how we supply a far superior balance board at a similar price to common roller balance boards.